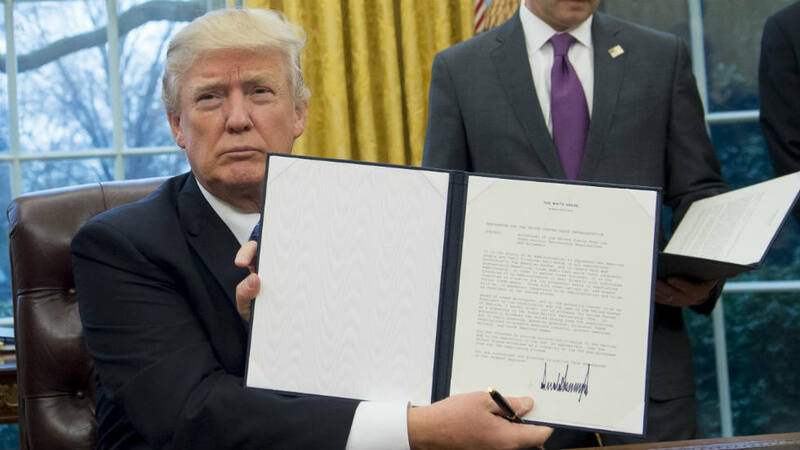 On December 20, 2017, the U.S. President issued Executive Order 13818 “Blocking the Property of Persons Involved in Serious Human Rights Abuse and Corruption.” EO 13818 in substantial part implements the Global Magnitsky Human Rights Accountability Act (“Global Magnitsky Act” or the “Act”), a 2016 law that authorizes the President to freeze certain property and restrict the entry into the United States of “foreign persons” that the President determines, “based on credible evidence,” are responsible for certain corrupt acts and human rights abuses committed wholly or substantially outside of the United States (the “Global Magnitsky Sanctions”). Beyond the parameters of the Global Magnitsky Act, EO 13818 markedly enlarges the range of sanctionable conduct and persons. The differences between the language of EO 13818 and the Global Magnitsky Act are substantive and significant. In several instances, EO 13818 expands sanctions by omitting the Act’s qualifying language, adding new bases for sanctions, and/or leaving key terms undefined. Key instances of EO 13818’s broad and/or uncertain language are discussed below. In this third installment of the MassPoint Legal and Strategy Advisory series on the Global Magnitsky Act and Sanctions, Hdeel Abdelhady discusses the specific ways in which EO 13818 significantly expands the scope of conduct and persons sanctionable for corruption and human rights abuses.